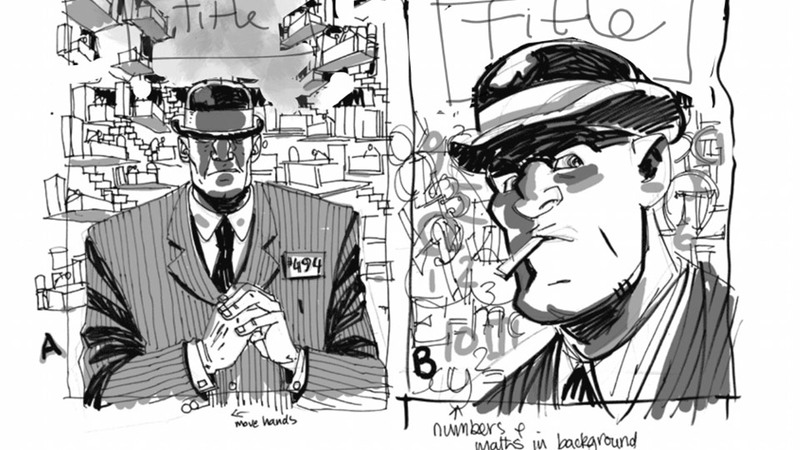 X-Men: Legacy writer Si Spurrier announced an upcoming creator-owned series, Numbercruncher. Spurrier is partnering with artist P.J. Holden, a regular contributor to Spurrier’s 2000AD series and Judge Dredd Megazine. Numbercruncher is described as a “time-twisting romantic thriller-noir metaphysical black comedy.” The story follows a brilliant mathematician who dies young, enters the afterlife and discovers a way to cheat the terrifying Divine Calculator. Instead of being lost forever, our man is endless reincarnated within the lifespan of the woman he loves. The story moves between the afterlife and the real world, which is pretty intriguing. Issue #1 will hit the store shelves on July 10, 2013 and will also be available on the iPad, iPhone, Web, Android and Kindle Fire, exclusively through the comiXology.